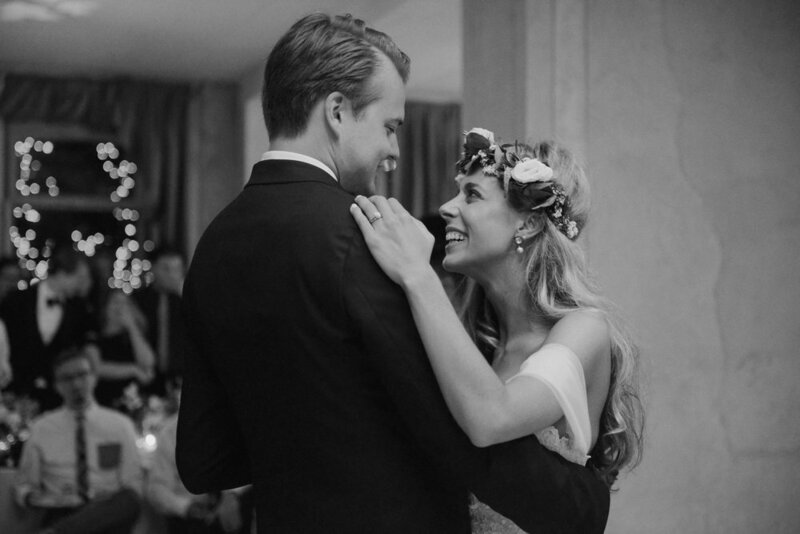 When Spenser, a sweet American girl, met Magnus, a charming Swedish guy, it was love at first sight. 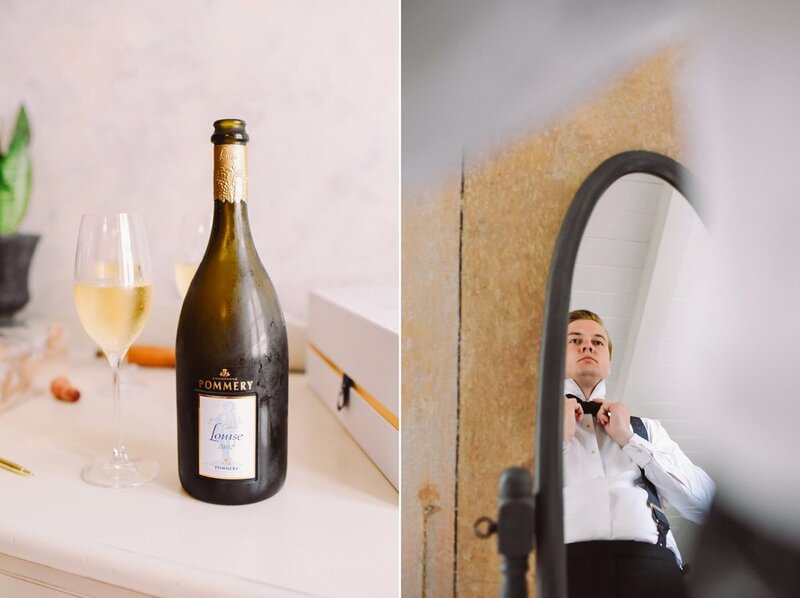 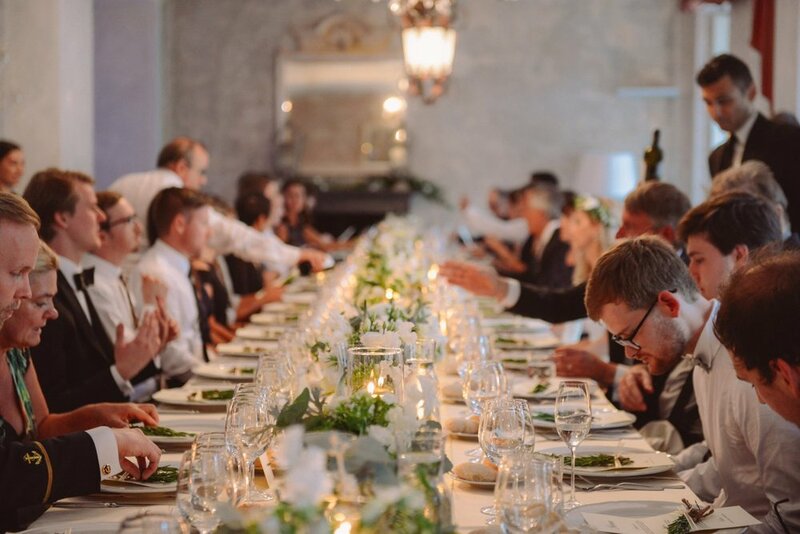 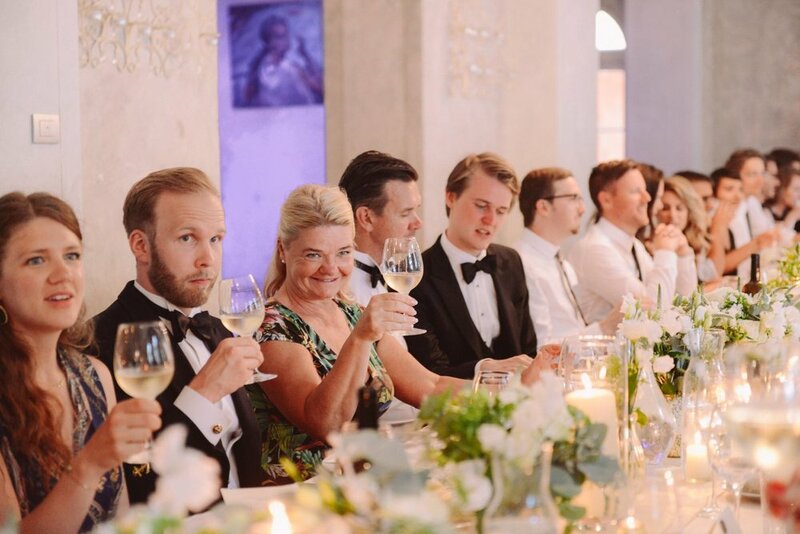 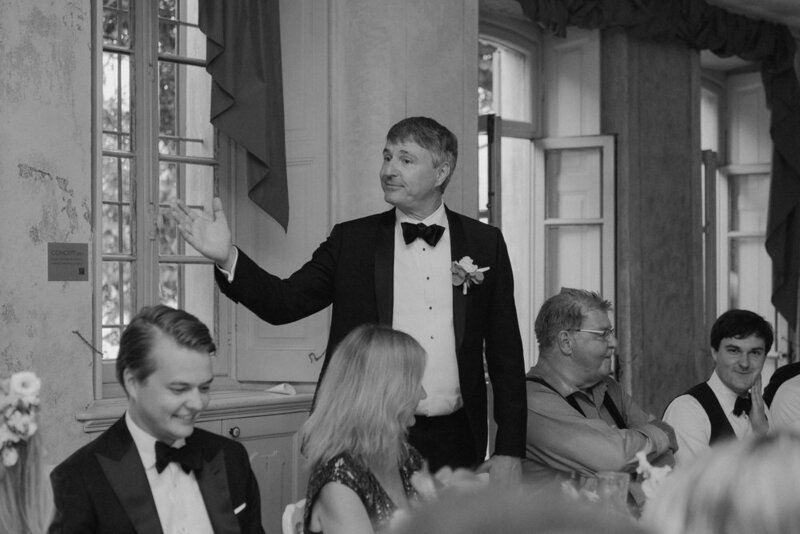 Their life has always been on the move, but even if they now call Sweden home, they wanted to find somewhere really special to gather family and friends for their wedding day. 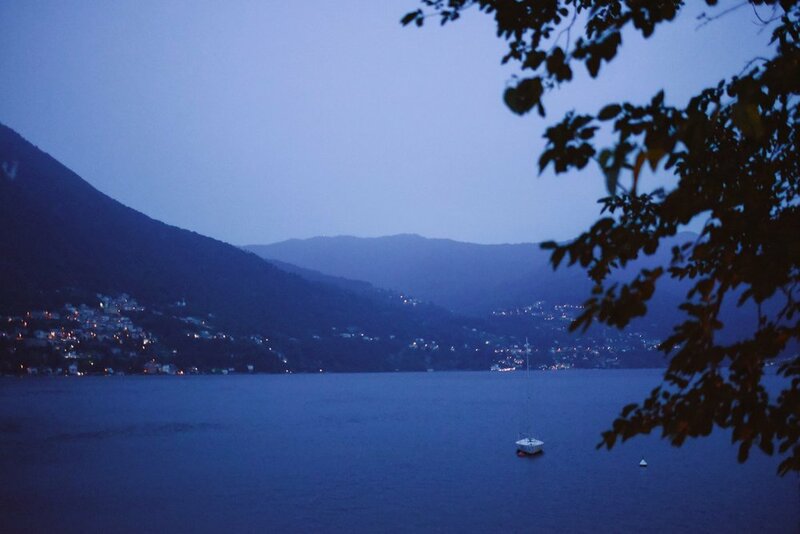 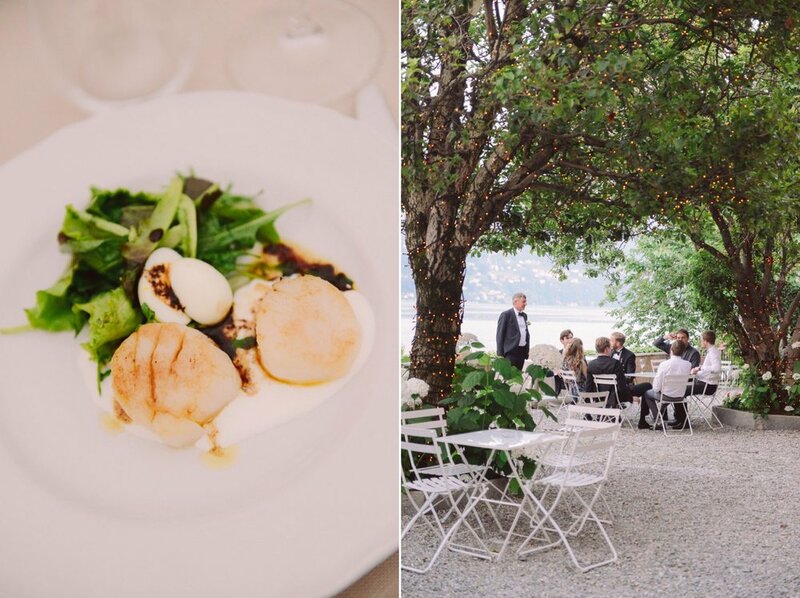 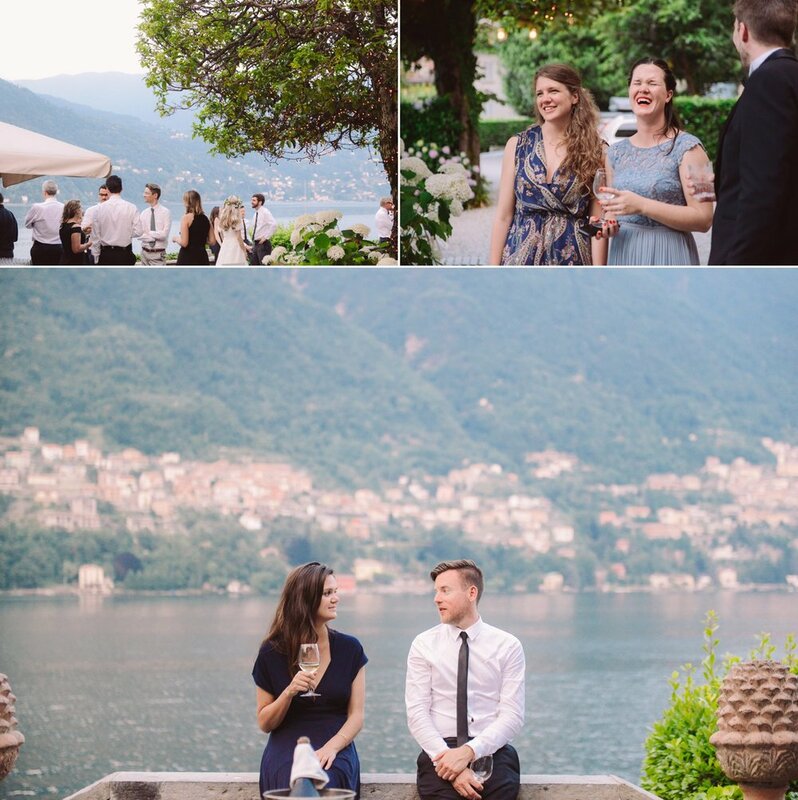 Villa Regina Teodolinda seemed the perfect place, with its breathtaking views over Lake Como, and its elegant and classy Italian atmosphere. 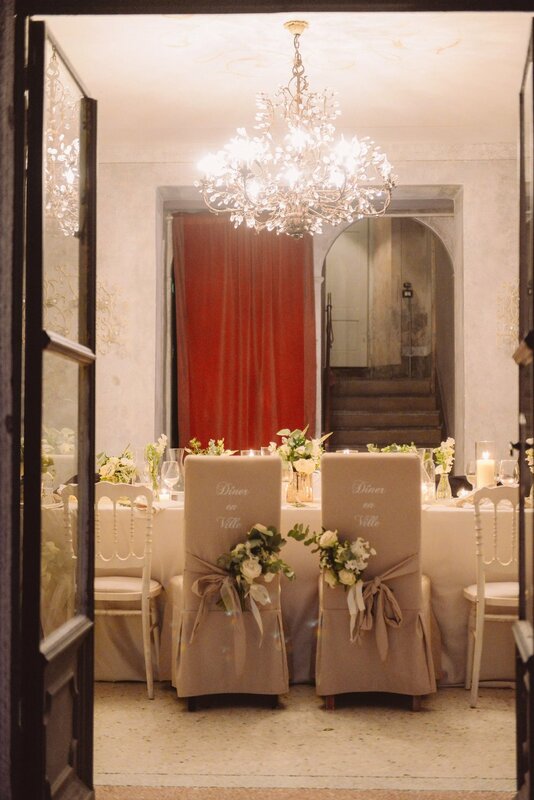 Since it was an intimate wedding (yay for intimate weddings! 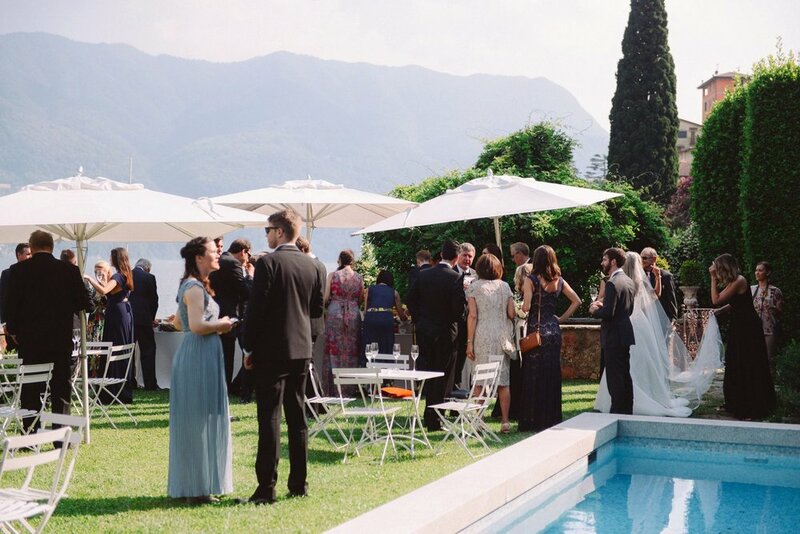 ), they could easily accomodate all of their guests at the villa and the whole day took place right there, from the getting ready, to the lovely civil ceremony in the terrace overlooking the Lake, to the reception, in the great room, with a perfectly decorated imperial table and some amazing food served by the catering. 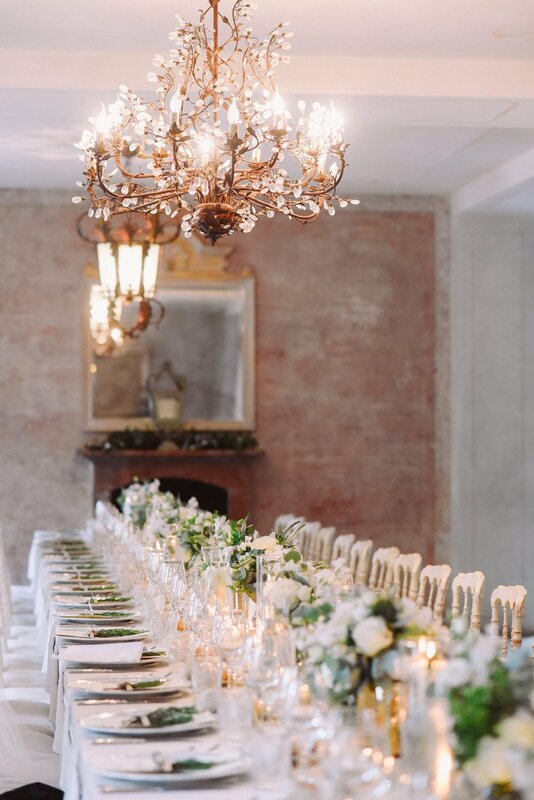 A quick move of the tables, and the room was ready for the party and dancing, and oh boy, they danced all night long with the loveliest smiles on their faces! 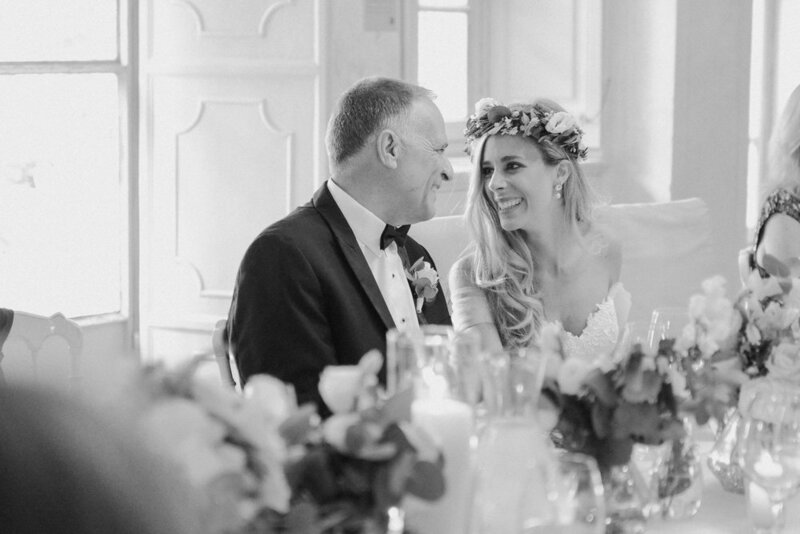 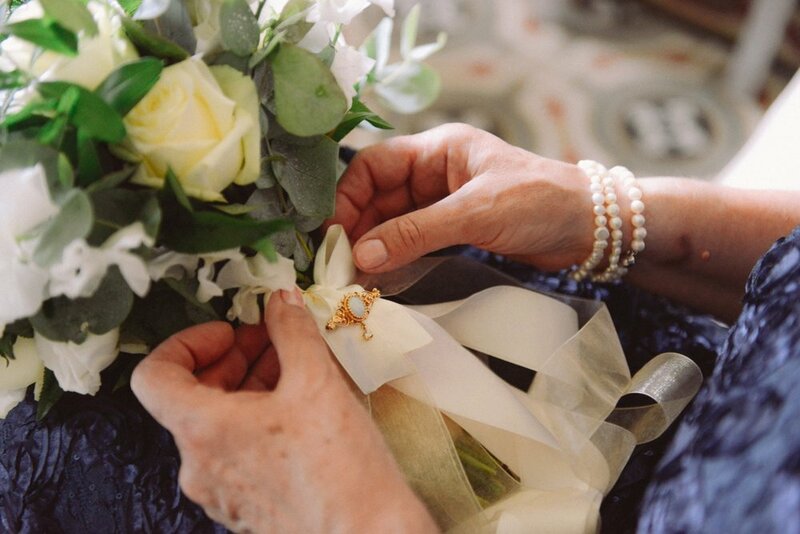 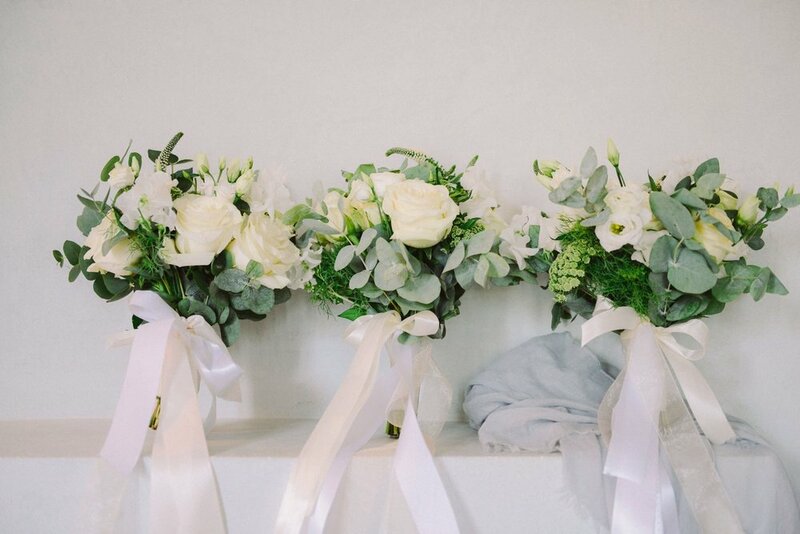 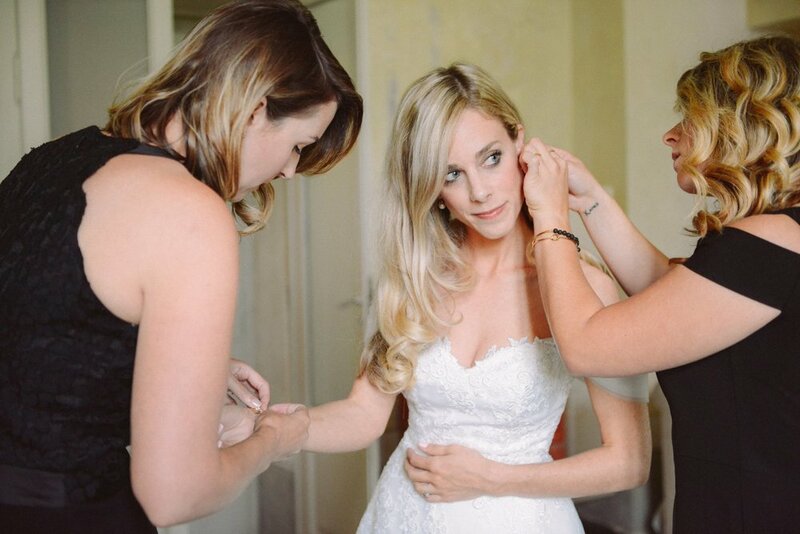 Enjoy this simple yet effortlessly chic wedding!